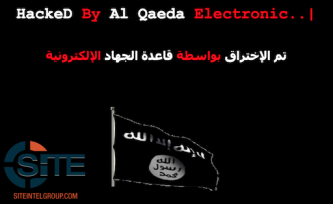 The pro-Islamic State (IS) hackers known as the Sons Caliphate Army (SCA) posted a statement alerting IS supporters in Europe that authorities are searching phones for Telegram and VPN services, advising that these programs be hidden on mobile devices when travelling. 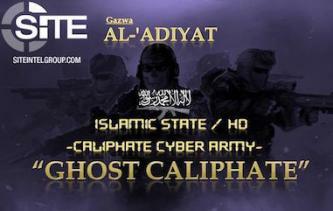 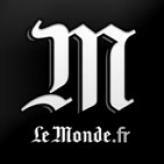 The pro-Islamic State (IS) hacking group known as the “Caliphate Cyber Army,” or “Ghost Caliphate,” released a video for their “Al-‘Adiyat” campaign, in which the group claimed defacement attacks and breaches of servers of 5 small business and organization websites with domains from France and Saudi Arabia. 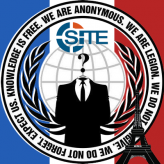 The Anonymous hacking collective claimed hacking a subdomain of the website of the French Defense Ministry and released a dump of the site’s databases. 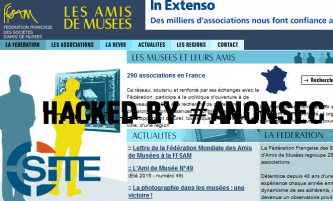 The AnonSec hacking group has claimed hacking the website of an organization for French museum patrons, officially called the “Fédération Française des Sociétés d'Amis de Musées,” as retaliation against French airstrikes on Syria. 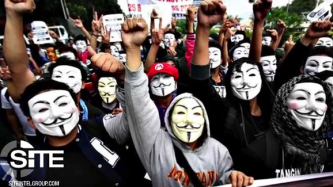 The Anonymous hacking collective has claimed breaching a webcasting site of the UN Framework Convention on Climate Change (UNFCCC) and posted dumps of the site’s databases, which included users’ names, email addresses, street addresses, and encrypted passwords. 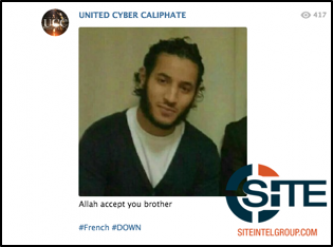 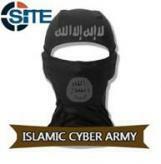 Pro-Islamic State (IS) hackers known as the Islamic Cyber Army (ICA), or “Elite Section of IS,” forwarded publicly available addresses, email addresses, and other information of French government personnel. 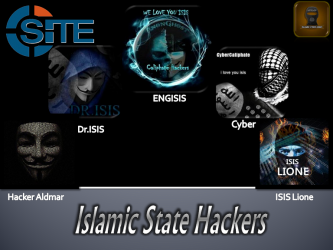 The Anonymous hacking collective has claimed responsibility for taking down “more than 5,500” Twitter accounts affiliated with ISIS. 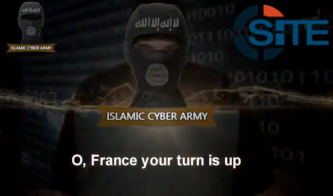 As part of “Operation France,” which was launched by the hacking group “Anon Ghost Team” in response to “Operation Charlie Hebdo,” the group claimed to have defaced 500 websites of the French domain. 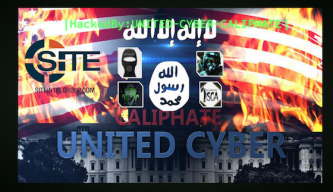 The Anonymous hacking collective published a press release announcing “Operation Charlie Hebdo,” in which it condemned the deadly attack on the French satirical magazine on January 7, 2015.